RED BULL — Position Sports, Inc.
Red Bull, the popular performance-enhancing energy drink, thrives on extreme sports and adrenaline seeking athletes. Its events feature water sports, snow sports, skateboarding, motor sports, street basketball tournaments and more. 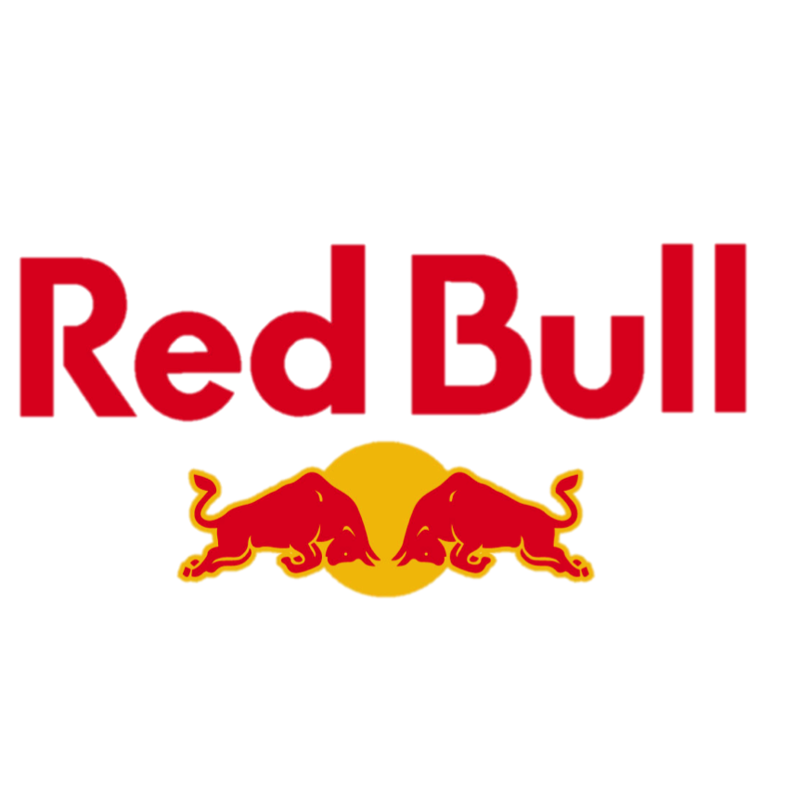 As one of the original energy drinks introduced to the world, Red Bull has used its edgy business model to establish itself as a sports marketing powerhouse, producing magazines, TV programs, online videos and more while partnering with popular athletes, musicians and celebrities. Red Bull owns and operates four international soccer teams, two Formula 1 racing teams and 1 hockey team.